We are known for our ambitious schemes to develop both commercial and residential properties. 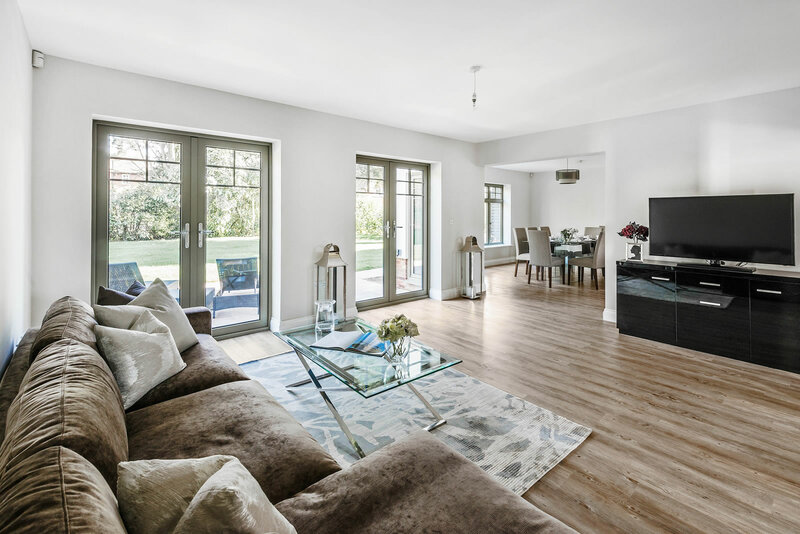 These have ranged from a retail renovation on historic West Street and a sophisticated apartment complex on South Street, both in central Farnham, to a new-build five-bedroom home in rural Rowledge. Our business is restoring truly magnificent properties to their ‘glory days’ and building new classics of stylish contemporary living. “David Thorne has been a delight to work with. He is able to tread that delicate line between commercial awareness and an understanding of, and desire for good design. He enjoys being hands on, and we’ve found him able to understand situations quickly and make decisions insightfully, which helps to keep the projects focused.